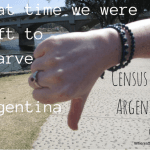 Have you considered visiting Argentina? 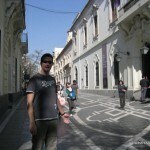 It’s a fabulous country full of interesting places, a vibrant culture, varied attractions and delicious food and wine. Of all the places I have visited, it is my favourite. We loved exploring Salta in the north, the massive Iguassu Falls in the north west, the wine country around Mendoza, fun Cordoba, vibrant Buenos Aires and beautiful Bariloche. 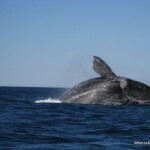 Watching Southern Right Whales off the coast of Puerto Madryn is one of the most amazing things I have ever done. I am not usually impressed by animal attractions but this one blew me away. 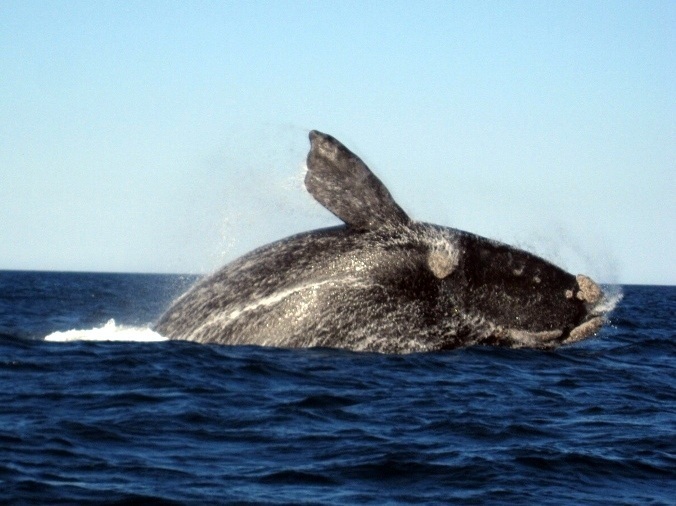 These magnificent creatures are unreal and its hard to imagine what it’s like to have a whale breaching right next to you until you experience it. This is a definite thing to see in Patagonia. Read more here. Bariloche is quite simply one of the most beautiful places I have ever been. By a big lake and ringed by snow capped mountains, the location is just superb. The town itself is nearly even prettier than the scenery. If you are like me and not in the area to ski, there are lots of chocolate shops and other specialty food and drinks. It’s a lovely place to just hang out before your adventures further south. There is not much to this little village known for its hippy population a couple of hours from Bariloche. 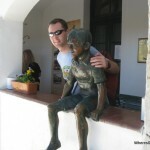 It attracts people who want go hiking and enjoy excellent food and beer. We found our favourite beer in the world here – chili beer! It’s crazy good. Penguins are visible from many points in Patagonia, but the best place to check out these very cute creatures in the wild is at Punto Tumbo. 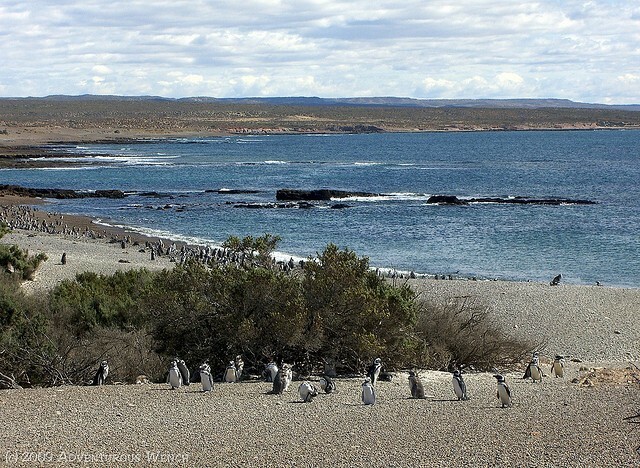 Here, there is a large colony of Magellanic Penguins, especially if you visit in September. This is the perfect place to come for outdoor enthusiasts as the mountains surrounding this town are famous for their hiking, horseback riding and rock climbing. I would especially like to hike to Laguna Torre. For the more adventurous, there are also ice climbing classes and ice treks. This has to be my number one bucket list item in Argentina. 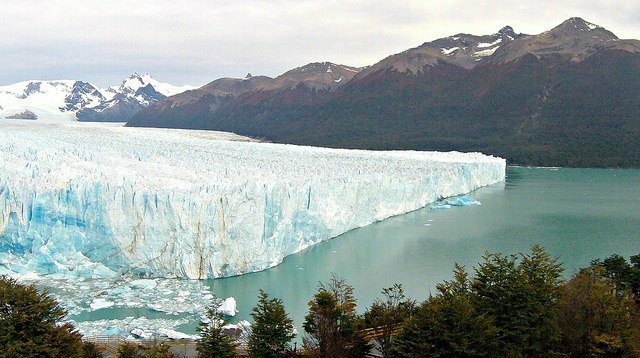 Just outside of El Calafate, you can explore the Parque Nacional Los Glaciares home to one of the most famous glaciers in the world, Perito Moreno. This glacier is a massive 30km long, 5km wide and 60m high. The best part for visitors is that its constantly moving which causes massive icebergs to fall off its face. On a Perito Moreno glacier tour, you can sail on a boat and get a chance to ice trek on the surface of the glacier. 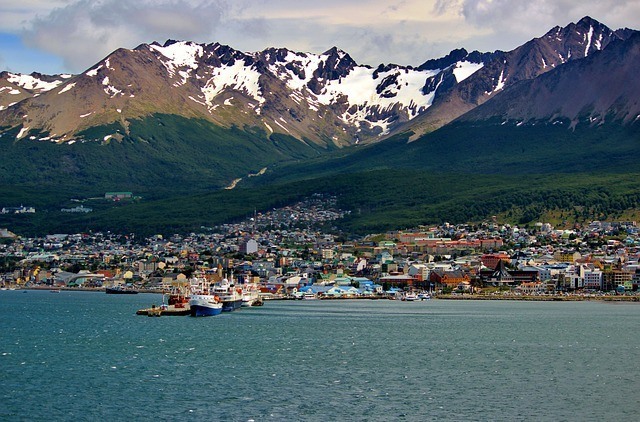 Ushuaia, located at the southern end of Argentina, is claimed to be the southern most city in the world. It is the capital of Terra del Fuego. From here you can explore the Tierra del Fuego National Park, the city museum and even Antarctica – many cruises depart from here. Nido del Condor Hotel and Spa, Bariloche – A stunning hotel with a stunning view just outside Bariloche and an easy commute to the ski slopes. There’s also pools and a spa and, if you are travelling with kids, an excellent kids program. Click here for the latest prices. Cabanas Tunquelen, El Bolson – Located in an excellent position in El Bolson, these budget priced cabanas are excellent value for money with kitchens and dining areas. Click here for the latest prices. Dazzler Puerto Madryn – This fantastic 4 star hotel is in a great location in central Puerto Madryn. It has great sea views and many facilities. Click here for the latest prices. Hotel Esplendor, El Calafate – A beautiful boutique hotel with indoor pool, spa and sauna. 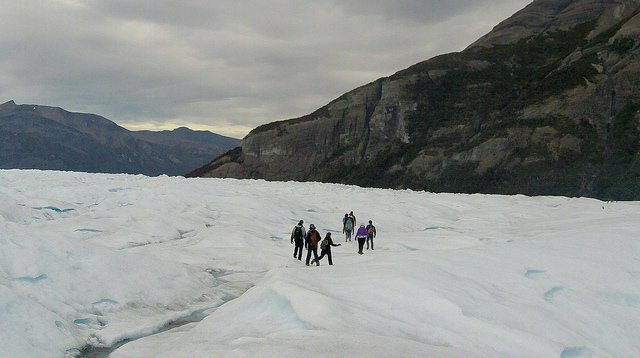 A great base to explore Perito Moreno. Click here for the latest prices. Hoesteria Rosa de los Vientos, Ushuaia – A cozy place to relax in the heart of Ushuaia for a great price. Click here to see them! You can read more about our travels in Argentina here. 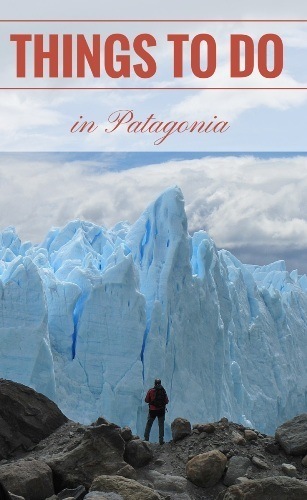 Have you been to Patagonia? What would you recommend? Hi Abril, Thanks for your suggestions! Out of interest, how cold is it there at the moment? I recently watched this Netflix show, Chef’s Table, and they had an episode featuring chef Francis Mallman in Patagonia and since then, I’ve been obsessed with how stunningly beautiful it is. The show is worth a watch too! Need to visit very soon.